I wrote about the television reality-show "Big Brother" around this time last year during its 15th season and recommend checking that article out if you want to understand how the show works. That season was of course one of the more controversial ones due to the rampant racism that started emerging as the house-guests basically forgot they were being filmed and became horribly mean to each other. This season, the 16th, hasn't had the kind of drama that requires CBS put a disclaimer up before the show, but it has been a great show in its own way, if for no other reasons than this is a very interesting group. There is often the stereotype that men aren't supposed to cry. A tough guy isn't allowed to let anyone see him sob in some people's views, but the guys on this season must feel differently as there has been a ton of "man-tears" as fans of the show have called it. The biggest and toughest men have been absolutely bawling about having to nominate people to get evicted, double-crossing someone, or how they miss their friends and family back home. I think it is actually a good thing these guys are in touch with their emotions as I figure "Big Brother" has always done a pretty good job of getting a variety of people together in a house, and yet despite all these men coming from different backgrounds they each enjoy a good cry be they a groundskeeper in their 40's or an undercover cop claiming to the house he is just in the recreation field. The men being in touch with their emotions isn't only what makes this a fascinating bunch however, it is also how this show has gotten quite meta, with people on it talking about past seasons and how they don't want to do certain things as they've seen how people who have behaved that way on other years ended up. Also, while some house-members are so dull they barely get any screen-time when the show is on, others are quite a hoot. Caleb has gone from being a definite competitor to a lovesick puppy obsessed with another house-guest named Amber who at this rate is going to have a file a restraining order once the seasons ends. Donnie is the aforementioned older groundskeeper and one of the nicest and most straight-forward people you will ever see on "Big Brother", making it remarkable he has survived this long with his honesty--but it probably helps that he is so easy to like that everyone in the house loves him. Perhaps the downside to all these interesting guys on the show is that the female players seem to be getting relatively little attention. The most outspoken female who was also most likely to cause waves (Joey) was voted out in the first week, and now the females in the cast seem to just kind of operate as secondary to the men, creating a weird paradox of a show where the guys appear progressive with their ability to be in touch with their emotions, but the show comes off as regressive in gender-politics in other ways with all these passive women. 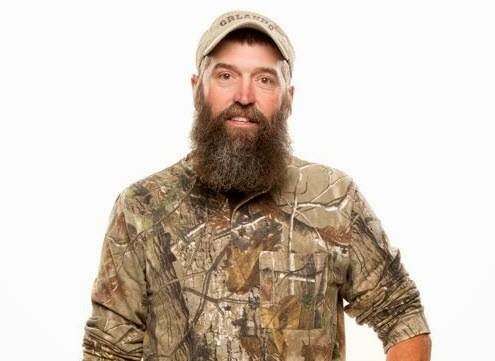 Donny is awesome on the show. 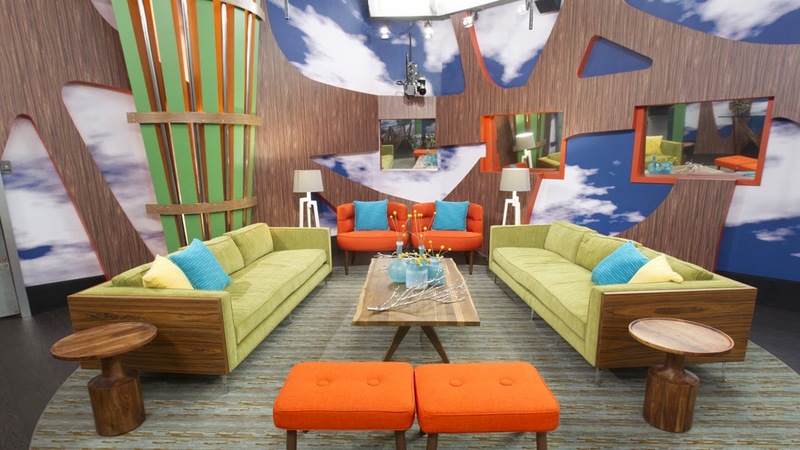 The last season of "Big Brother" brought us a house where people legitimately hated each other. Other than the despised house-member Devin who is gone now, this seems to be a household where everyone gets along but also is aware they are playing a game--although some people are starting to crack a bit and lose the niceties (look at Zach). While the people on this season may not actually dislike each other, that hasn't stopped them all from the usual whispering, back-stabbing, and conniving that makes up "Big Brother". The whole point of the show is to be one of two people left so of course everyone is making secret alliances and otherwise working against each other, but at least this season it doesn't seem as personal. There are also all the silly competitions and such, but I always enjoy watching the house-members interact more than anything. Over the 90-ish days people slowly start getting more and more aggressive along with less and less nice. Considering how well this house gets along there may never be the inevitable melt-down of friendships that seems to happen every season, but I'm counting on things getting ugly at some point--they almost always do (I doubt things will get as gruesome as last season though). All-in-all, "Big Brother" is something I enjoy as a bit of a guilty pleasure with its hokey reality-competition aspects, but also a show I find fascinating with its sociology-experiment aspect where we see what happens when 16 people are forced to live together and not interact with anyone but each other for three months. Every season is unique, and this one seems to be a season of men who aren't afraid to cry, a house that genuinely gets along, and of course the usual plotting and planning in secret. I would recommend tuning in as it is on CBS so you don't even need cable to watch it, plus the CBS website often has episodes and clips you can inspect too. I know I'll be watching tomorrow!